Leighton Enterprises has rebranded AC “Lite Rock 99.9” KCML St. Joseph/St. 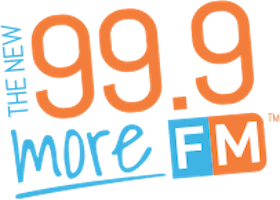 Cloud MN as “99.9 More-FM“. Northpine reports that this is the first major change for the station since it signed-on in 1998. The change is being marketed with “More Music in the Morning” and guaranteed seven song blocks.